To read about the history of coin grading, click here. Proxiblog runs regular features on grading. Watch for our regular “Find the Flaw!” features. 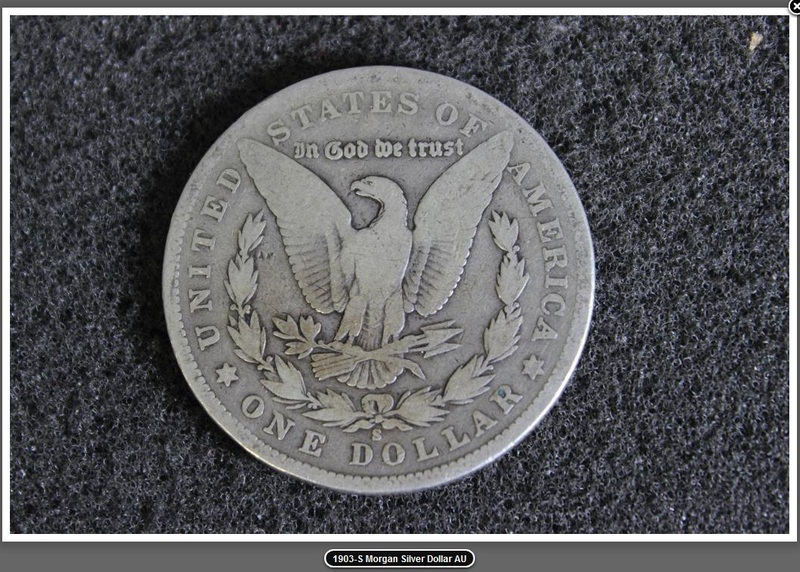 This entry was posted in Uncategorized and tagged American Numismatic Association, Auctioneers, AuctionZip, Best Practices, Coin Auction, iCollector, National Auctioneer Association, Proxibid, Proxiblog. Bookmark the permalink.